Today’s Friday fantasy is one that I have visited no less than 10 times and it is so famous it even had a book written about it (and I don’t mean one of those guide book things you get in a gift shop, I’m talking about actual “Literature” here), by a man you might have heard of. 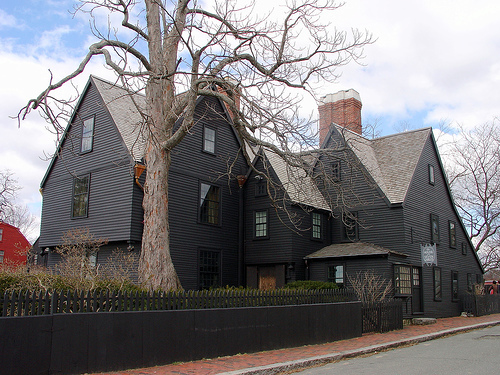 His name is Nathaniel Hawthorne, and the house is, of course, the House of Seven Gables. 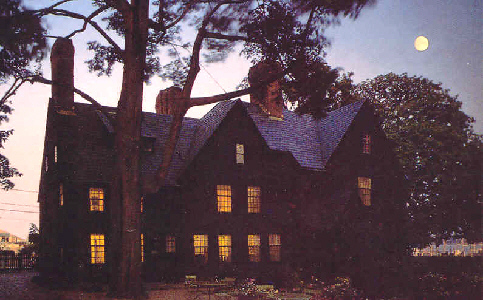 Anyway back to business, one of the best parts of the House of Seven gables (well, besides everything) is the element that all fantasy homes wish they had: A Secret Passage! That’s right. 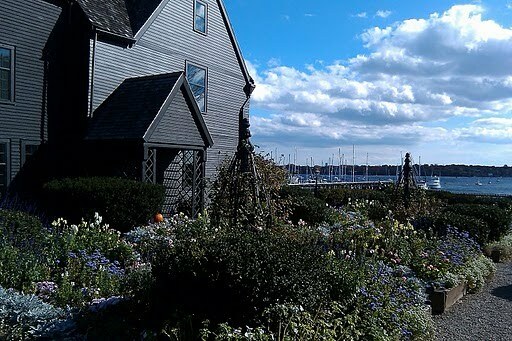 When you visit the House of Seven Gables, you will get to use the secret passage (assuming you’re built like an 18th century New Englander and aren’t claustrophobic, because it’s a tight fit) as part of your tour. The House has roots to 1668, when the first portion was constructed by Sea Captain, John Turner. It remained in the Turner family for 3 generations before it was sold to Captain Ingersoll. Ingersoll died at sea, leaving the house to his daughter, Susanna, who was cousin to Nathaniel Hawthorne. Hawthorne so enjoyed his visits to the home that he made it a focal point of the setting when penned his famous Gothic romance in 1850. 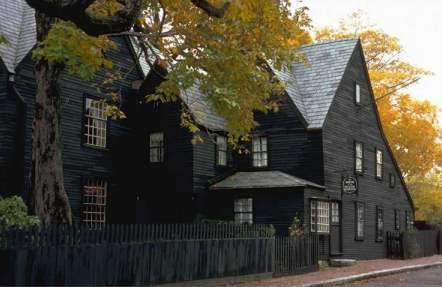 For more information and to plan your visit, check out the House of Seven Gables website and take a look at all of the great things Salem has to offer here.